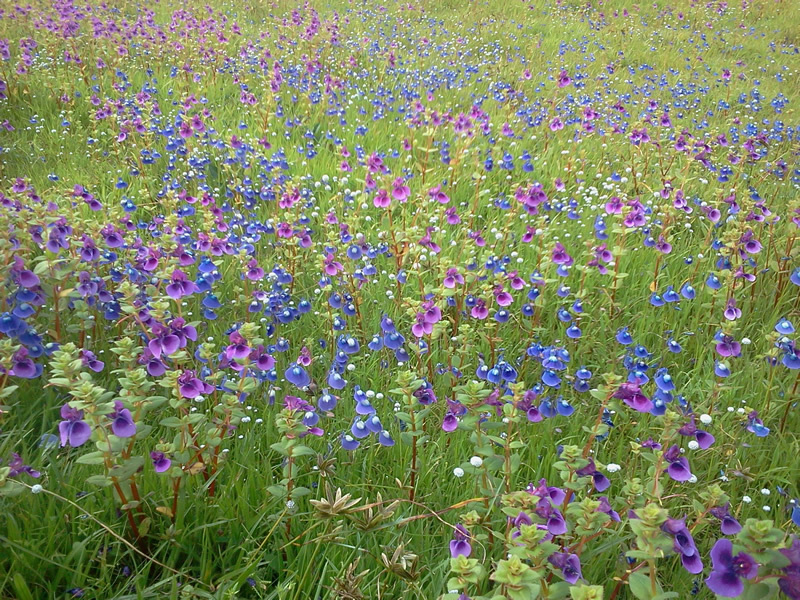 Kaas Plateau - Thoseghar - Sajjangad. Price: Rs. 1200/- per head Pune to Pune Please Call for availability before you book any Event/Trek, to avoid 5% Transaction Charges. 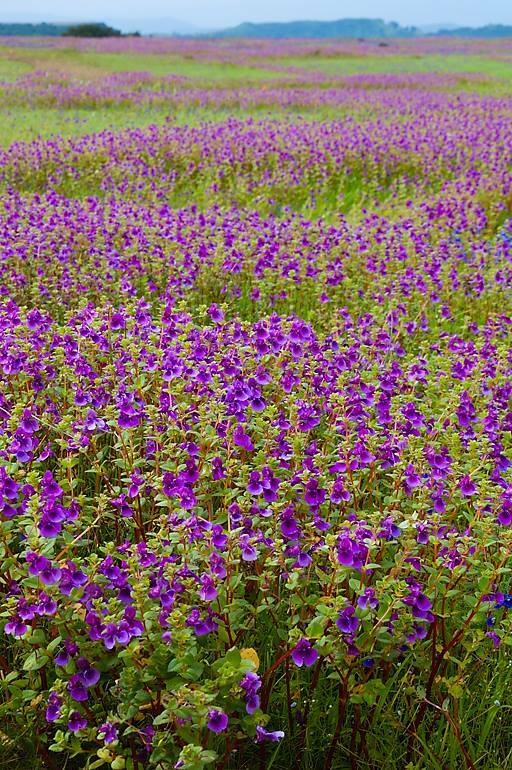 The Kaas Plateau also known as the “Kaas Pathar” which is situated in the Western Ghat Sahyadri range, 22 kilometers from Satara city in Maharashtra state of India. The name Kaas originates from Kaasa tree (Elaeocarpus Glandulosus). Kaas plateau is well known for its unique biosphere, high hill plateaus and grasslands. 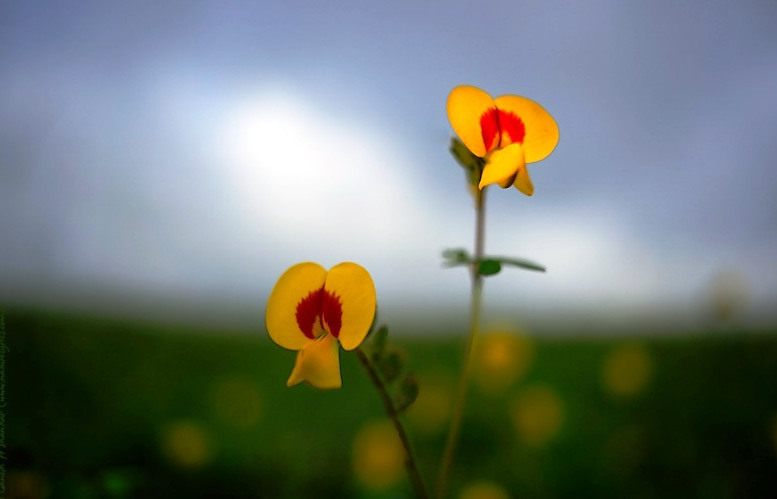 During monsoon season, especially in the month of August, the Kaas plateau comes to life, with picturesque view of various types flowers that carpet the floor of the plateau. Sajjangad means Fort of Good People, is located near the city of Satara, India. It is the final resting place of Sant Ramdas, a saint and social reformer in 17th century India (born 1606). His teachings and works written in books such as Dasbodh are read and followed by many people even today in the state of Maharashtra and Sajjangad is a popular place of pilgrimage. The fort is open for devotees from sunrise to sunset. Entry and exit beyond these hours is restricted. 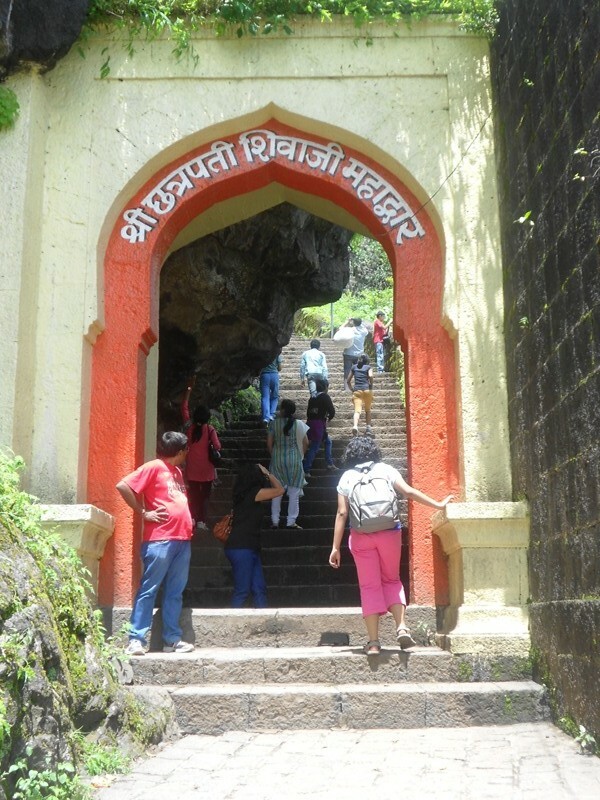 Sajjangad is a popular place for pilgrims and followers of Ramdas Swami, the spiritual guru of Chatrapati Shivaji Maharaj. 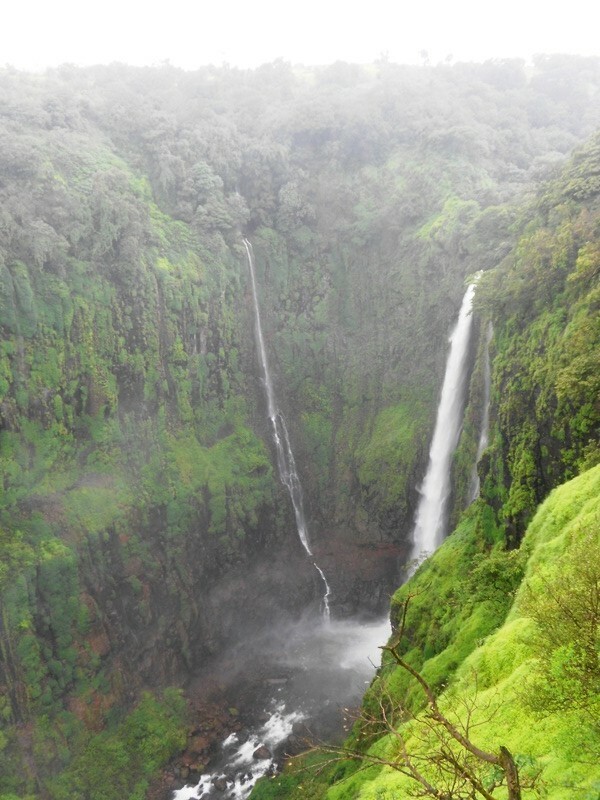 Thoseghar waterfalls is a scenic spot located near the small village of Thoseghar, 20 km from Satara city. Please Call for availability before you book Kaas Plateau Tour, to avoid 5% Transaction Charges. 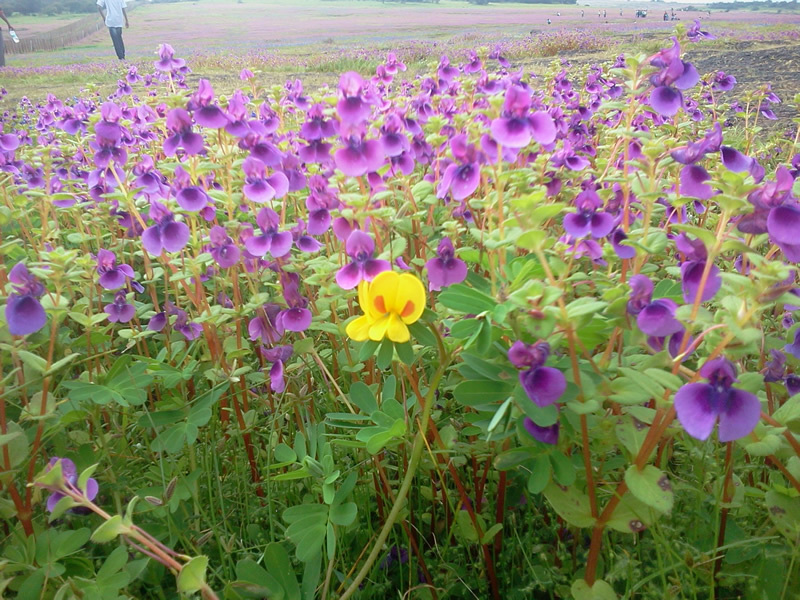 Last date of Enrollment for Kaas Plateau Tour: Before 3 days of the date of Tour OR till seats Left. 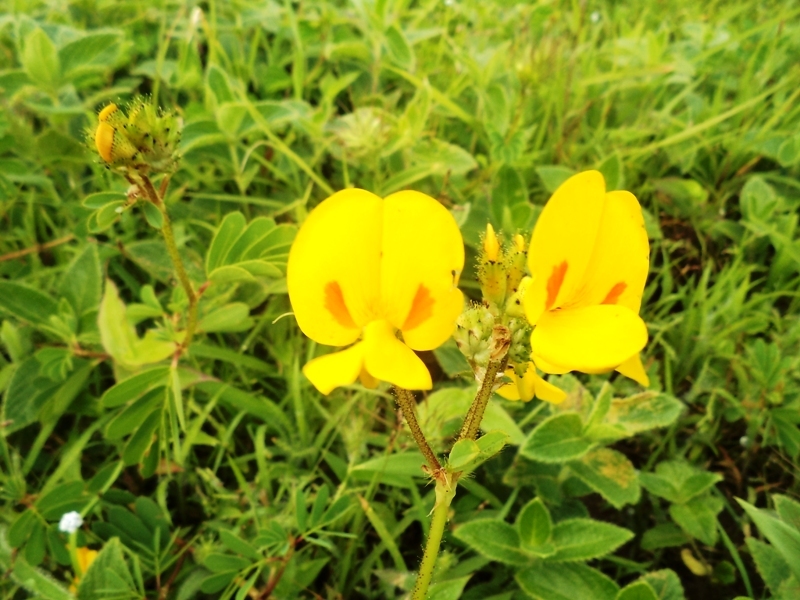 Departure Date & Time for Kaas Plateau Tour: On the Day of Tour by 07.00 am Sharp at SP College, Tilak Road. 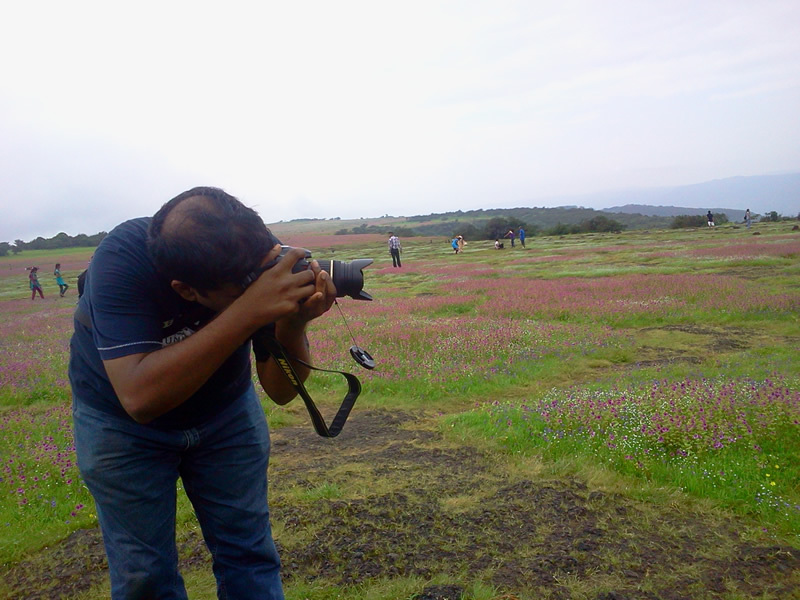 Walking Time (estimated) for Kaas Plateau Tour: 30 Minutes to climb steps of Sajjangad & 30 Minutes for Kaas & Thoseghar. Endurance Levelfor Kaas Plateau Tour: Easy (Endurance Grade deals with the stamina and total physical strength required). Batch Limit for Kaas Plateau Tour: 50 Participants. 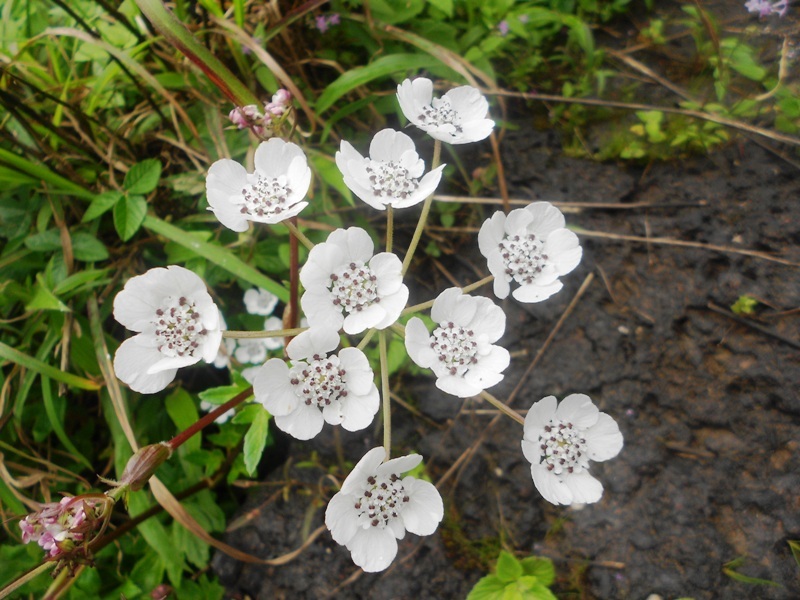 Mode of Transport for Kaas Plateau Tour: Pune – Kaas – Pune by Private Non AC High back Bus. Seat Reservation for Kaas Plateau Tour: It is strictly on first come first serve basis & as per the Pre allotted Numbers. 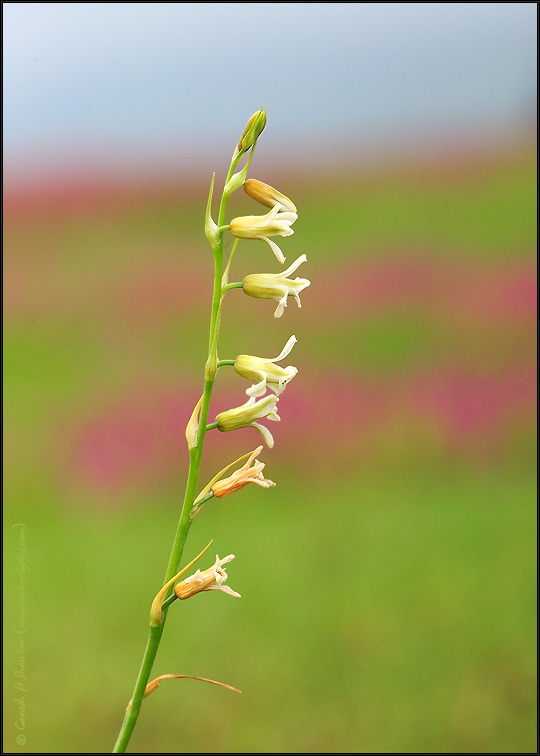 Route for Kaas Plateau Tour: Pune – Via Singhgad Road – Satara – Kaas – Sajjangad – Thoseghar – Pune. Two Wheeler parking for Kaas Plateau Tour: Available at Explorers Office Premises at Owner’s risk. Gather at SP College, Tilak road. Give attendance to Team Explorers. Early Comers have to wait till 07.00 am. Bus will depart for Kaas by sharp 07.00 am. Late comers have to join us on the way OR directly at kaas at own arrangements. No Arguments will be entertained for the same. 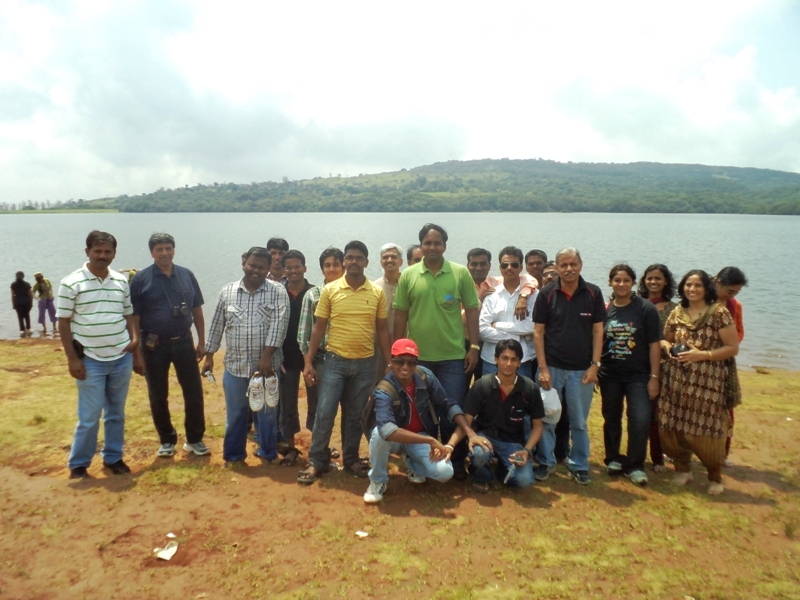 After Attendance, Departure towards Kaas Plateau. Morning Tea & Breakfast on the way. Reach Kaas Plateau. 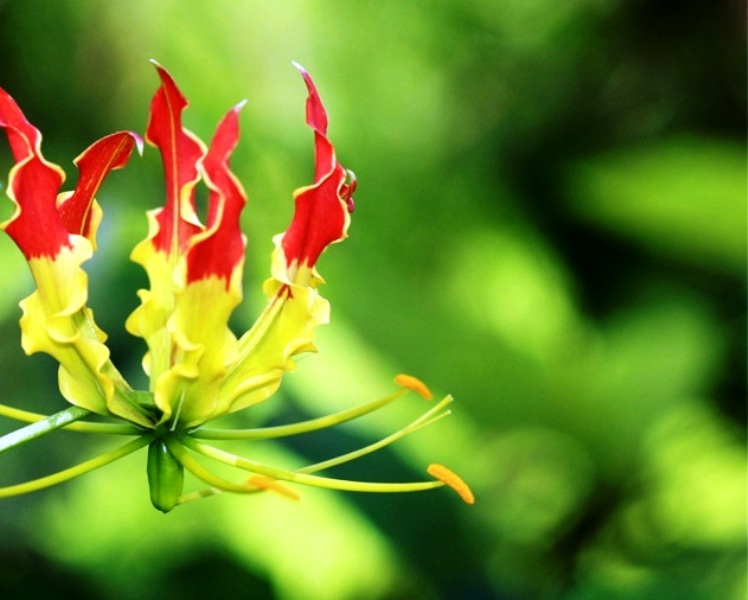 Walk of 30 minutes to search the variety of flowers. After Kaas move towards Hotel for Lunch. Lunch at Local Dhaba / Hotel. Reach Thoseghar Waterfall. Enjoy the Scenic beauty of Thoseghar waterfall. Walk of 10 Minutes required to reach the Point of Thoseghar Waterfall. Start Climbing Sajjangad by Steps. (Around 30 Minutes Required). Reach the Top. After Darshan Start Descending the fort. Sajjangad Visit is Strictly depends on the Traffic Condition, It may get cancelled if the traffic conditions are not suitable. For Kaas Tour we have included Sajjangad & Thoseghar Waterfall as Complimentary part of Sightseeing. Sajjangad & Thoseghar waterfall may be cancelled due to any reason like Traffic, Any type of technical problem in Vehicle, Natural Calamity, Lack of time, etc. No arguments will be entertained in that case & No money will be refundable either partially or fully. Kaas Tour is Organised by Explorers under the Name of “Jai Bappa tours” which is a Subsidiary Company of Explorers. So while Booking Please Pay to “Jai Bappa Tours”- IDBI Account only. *Seat No’s are allotted on First come First serve Basis. The Seat No’s are allotted just to know your seat while you are traveling. Seat Position will get change according to the type of Vehicle like 17 & 20 Seater Bus is having 2×1 Seating & 26, 32, 35, 40 Seater is having 2×2 Seating while 45 & 49 Seater bus is having 2×3 Seating. So We can’t give you a Guarantee that your relative / Colleague will get a seat besides you. It might go in another row. NO ARGUMENTS WILL BE ENTERTAINED IN THAT CASE & NO REFUND WILL BE ADMISSIBLE. YOU CAN REQUEST OTHER PARTICIPANTS AT YOUR OWN, TOUR LEADER WILL NOT INTERFERE OR CANNOT REQUEST ON BEHALF OF YOU. Transport by Non AC High Back Private Vehicle. (Pune – Kaas -Thoseghar – Sajjangad- Pune). Entry Fees of Kaas Platue, Thoseghar waterfall. Lunch (Pure Veg. – Maharastrian Thali Unlimited). Dinner on same Day, Cold drinks, Mineral water, etc. Any type of Camera Charges. Kaas Platue visit is valid for 3 Hrs. only. E – Transfer is allowed Before 3 days of Event. 1. Call Explorers / Jai Bappa Tours and confirm the availability of seat. 2. Transfer the money to “Jai Bappa Tours” Account. Direct payment by E- Transfer does not automatically ensure entry to the event. Before transferring the amount, you are required to confirm with the Explorers office if the seats are available. If amount is transferred without consulting the Explorers office the registration will not be considered valid and the amount will be refunded by cheque at office after 7 days from the date of Event. Dress Code – Anything which is flexible for Tour. Don’t keep valuable things while Touring.